EXCLUSIVE Russel Simmons Video – Eddie Cheeba? Kurtis Blow? Lovebug Starski? The first time Russell Simmons saw Rap music being performed was at the Charles Gallery in Harlem, New York. 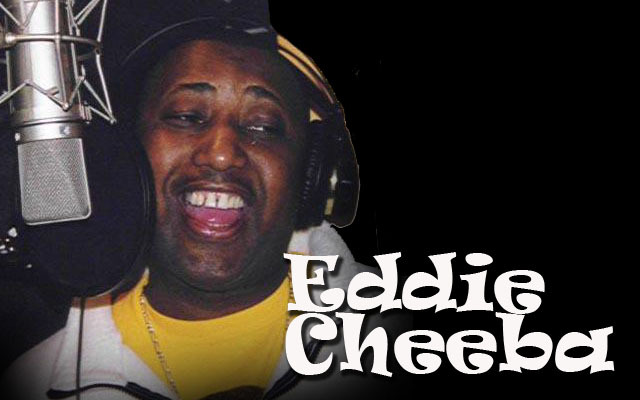 Even though Eddie Cheeba was the first person he saw rapping, Cheeba and DJ Hollywood were labeled “disco rappers” because they were a little older and performed at venues that were indoors.